I’ve never done a triathlon before, is this event for me? 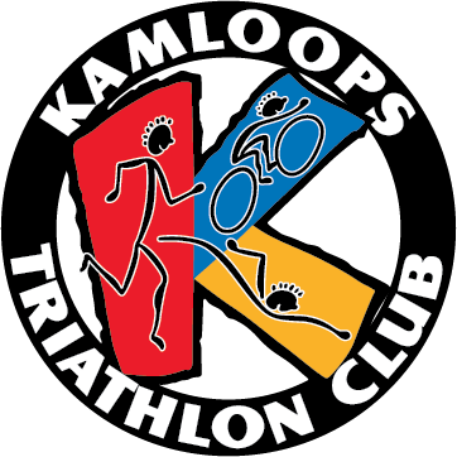 The Spring Sprint Triathlon has its roots in supporting first timers and beginners to in attempting a triathlon. This race is for beginners. You do not need fancy gear, you do not need to do it all right and know all the answers. We are here to help. If you can do some swimming, some biking and some running then check out http://www.trinewbies.com/ for tips on how to start. Our Super Sprint distance has been designed for beginners in mind. Allow time for parking (at least 15 minutes). There will be limited parking available at Westsyde Pool. Parking is available at David Thompson Elementary School ( 1051 Pine Springs Road ). You can access the transition area by walking behind the school and crossing the joining field to transition area and the pool. Other parking is available at Westsyde Shopping Centre a block down Westsyde Road. Allow time for parking (at least 15 minutes). YES! Your swim time must be near to exact, this is how we place you in heats. You will either be swum past or have to swim past someone if it is not correct. Estimated swim time can be changed up to the Thursday before the event. To do this, log into your racer profile. See your confirmation email for details. We swim in the newly renovated Westsyde Pool. As in previous years there are swim heats and you are places in the heat based on your estimated swim times. Swimmers will swim up one side of the lane and back down the other, duck under the lane rope and do this until you have finished 350 metres. If you are doing the sprint you will then exit the pool, go back to the start and complete it one more time for a total of 700 m. We hope to have a warm up lane. Do I need a fancy road bike? No a mountain bike is perfectly fine, you may want to get slick tires if you have knobbly ones. Visit our club sponsor Spoke N’Motion. Can someone help me in transition? NO. Only racers are allowed in transition area. Your access is your bib. You are not able to leave bags in transition either, only your race gear. There are lockers on the pool deck for valuables. Are there change rooms or change tents? Yes. You can access the changerooms and washrooms in Westsyde Pool before and after the race but it is not for transition use. Plan to wear what you will race in. Many racers will bike and run in their swimsuit and just put clothing over top. Can I do the swim portion for a relay team and also compete as an individual? Are there aid stations on the bike and run? No, take your own water and learn how to change your tire. There is an aid station as you exit transition. Is there a bike and helmet inspection? No. Competitors are responsible for their own bicycle safety check. Is this a draft legal race? Does being an ATA (Alberta Triathlon Assoc) member cover the one-day insurance? Yes, but you MUST bring proof.